Smart Parka, a Winter Coat with Built-in Gloves, Raises over $1 Million on Kickstarter with 22 days to go. it was about time that someone listened to consumers and changed the status quo. 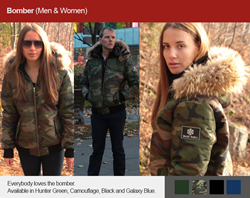 “Smart Parka” designed by Canadian software developer Jamil Khan surpassed its original Kickstarter goal and reached $1 million (CAD) in 37 days, with 22 days left in the campaign. That’s 3,472% of the original $30,000 (CAD) goal at time of publishing. “I knew this coat would be popular, but I didn’t think it would become almost viral, growing exponentially as we move into the second half of our campaign,” said Khan. Khan spent his own money and worked with a team of product designers in Toronto for a year before launching his Kickstarter campaign on January 26. 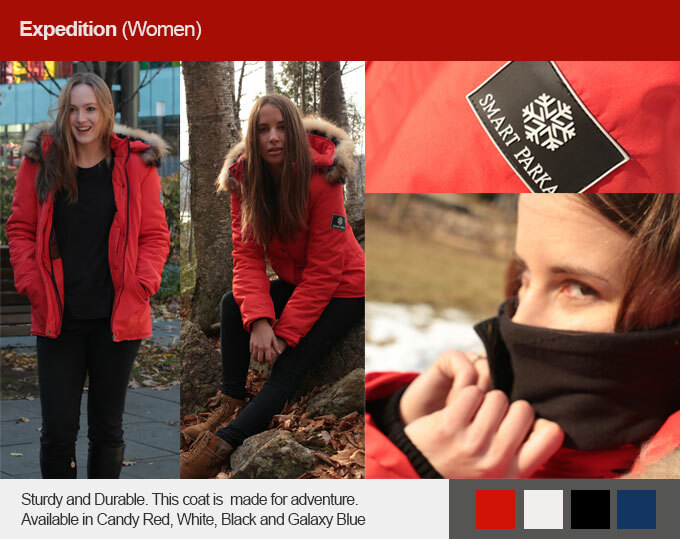 The resulting “Smart Parka” features built-in gloves that allow users to operate touch devices, a built-in scarf, tech pockets for smart phones and tablets, a length extension, removable lining for two different temperature ranges, and a hat pocket, along with other features. The final product is slated for delivery in August 2016. 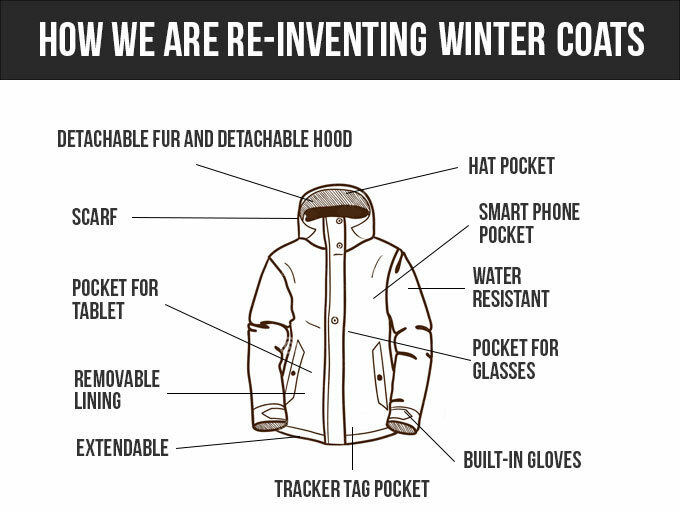 Not only does it address technology needs, but it finally recognizes the need to incorporate all other winter accessories into one single integrated parka. The market has expressed interest, with 2,856 backers at time of publishing, and the pace of pledges increasing. North Aware is now planning manufacturing, growing its line of winter wear, and expanding into new geographic markets outside Canada and the US.